This modern studio apartment is made from brick or stone and was built in 1998. The agent has rated it as a three star property so it is a well-kept studio apartment, equipped with standard furniture. It is also good value for money. 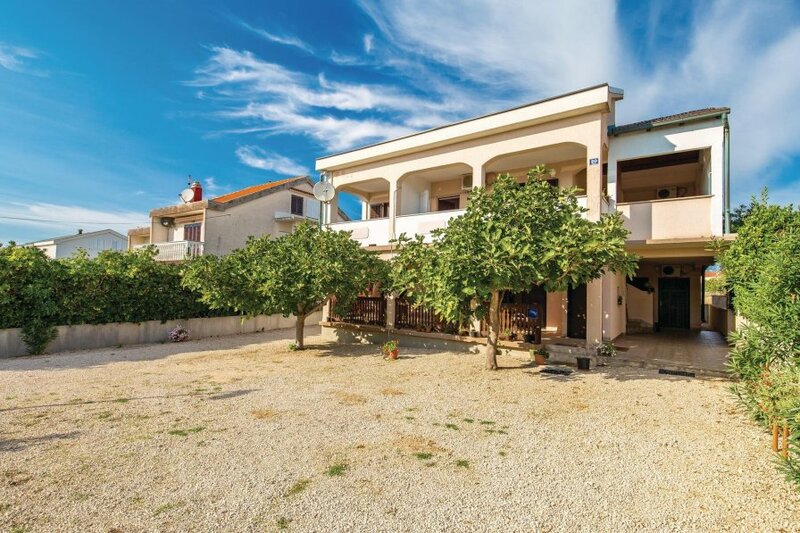 This studio apartment has restricted sea view and is located in Povljana, only 14km from Pag. The nearest airport is 60km away. It is set in a very convenient location, just 400 metres away from a stone and pebble beach. There's also a restaurant only 50 metres away. The studio apartment has free wireless internet. You can also park on-site at no extra charge. 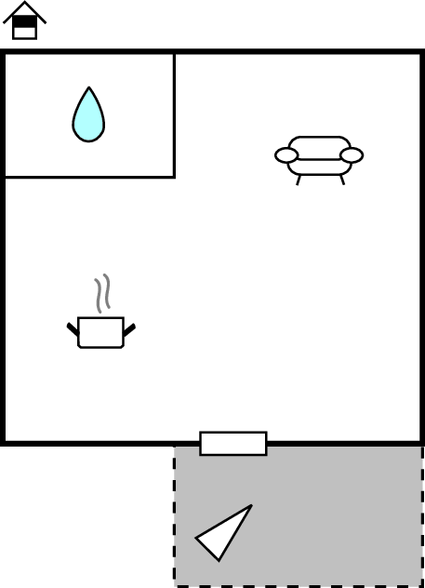 The studio apartment is adequately equipped: it has a refrigerator and microwave. It also has a shared barbecue and some shared garden furniture outside.